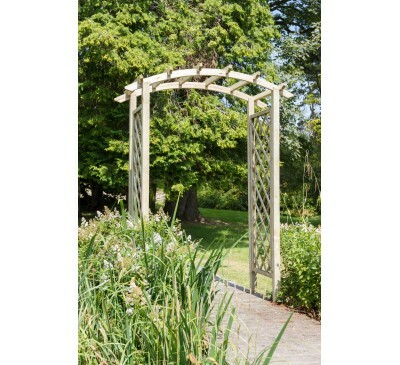 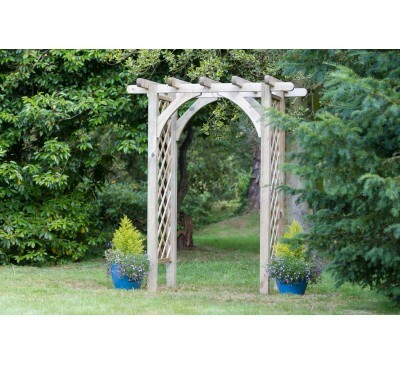 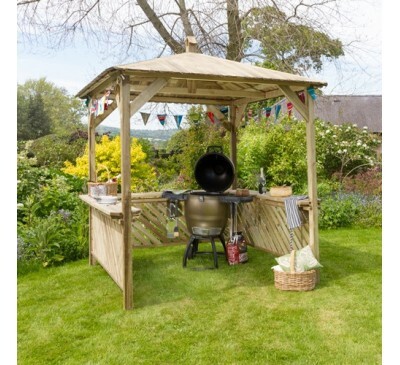 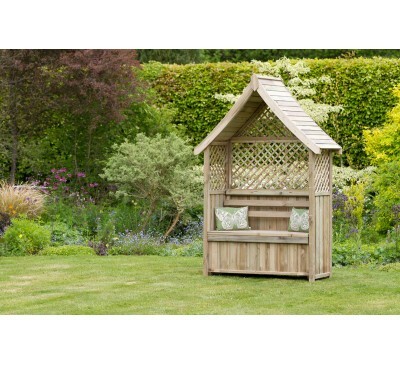 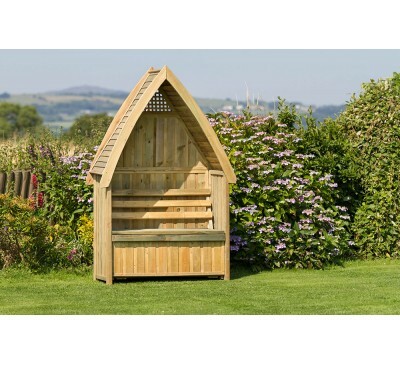 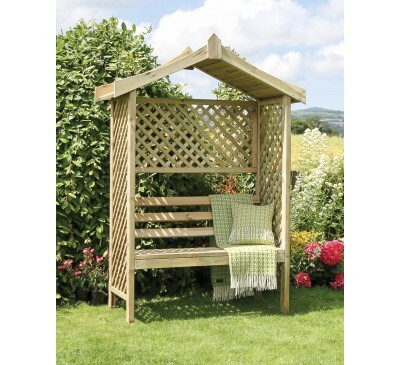 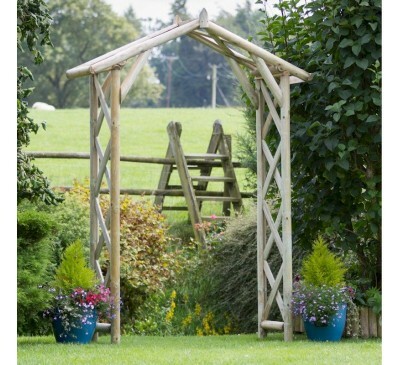 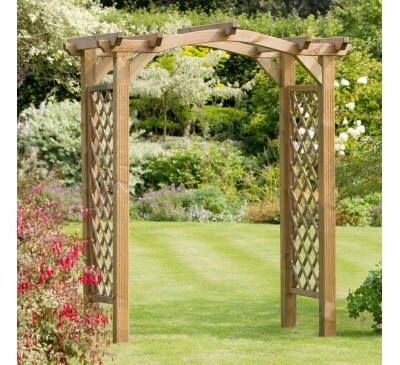 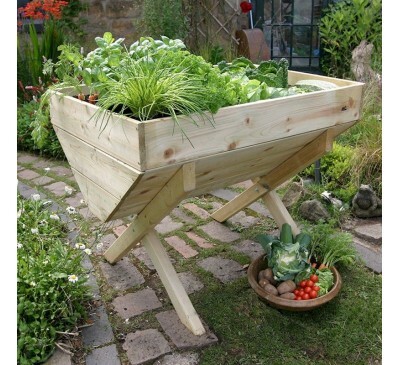 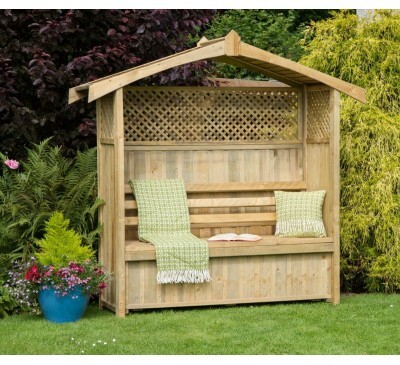 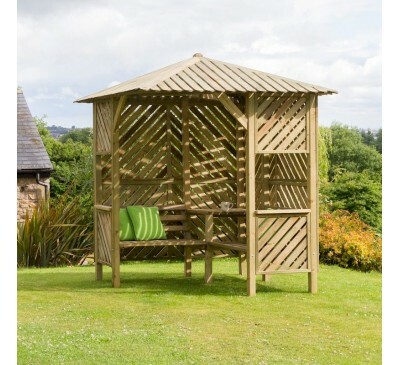 Create a focal point in your garden with a beautiful wooden Arbour or planter. 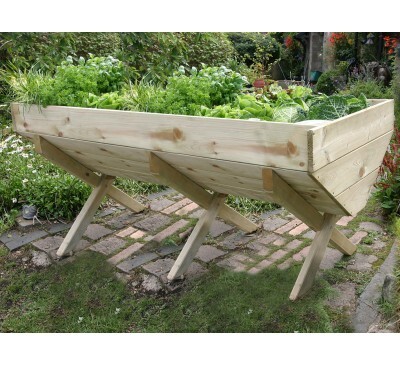 >2.2m x 2.2m x 2.49mProduct will be shipped flatpa..
Sizes (W x D x H)Product will be shipped flatpacke..
Sizes (W x D xH)Product will be shipped flatpacked..
2.0m x 0.75m x 0.80mProduct will be shipped flatpa.. Size (W x D x H)Product will be shipped flatpacked..